A1 Exterminators team of qualified, experienced technicians ready to eliminate your termite problem. A1 Exterminators has installed the Sentricon® system for termite control in thousands homes, commercial buildings, apartments and condominium communities. 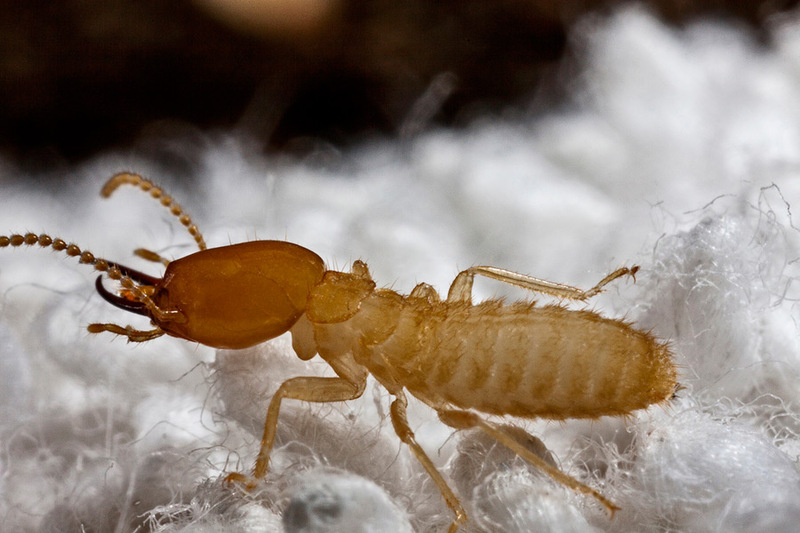 The Sentricon® System doesn’t just eliminate the individual termites; it eliminates the termite colony. 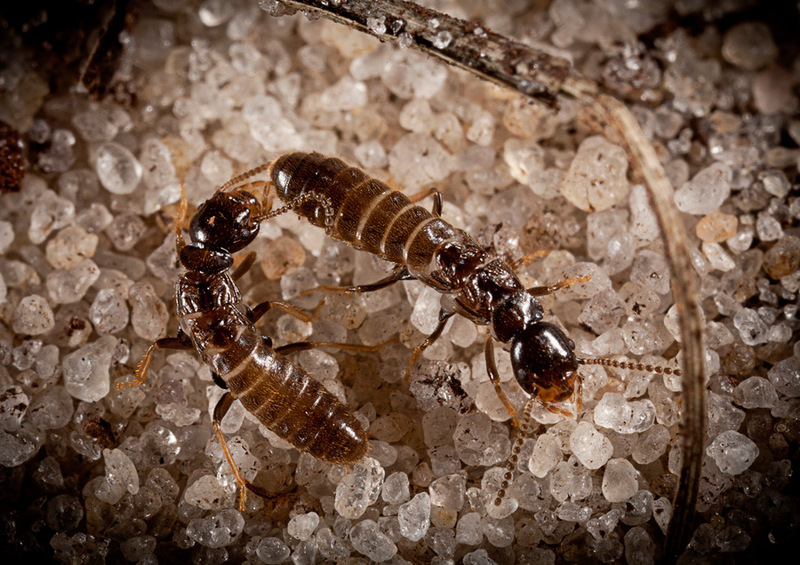 Once you have the Sentricon® Termite Colony Elimination System, it starts protecting your home immediately using an ongoing treatment cycle of monitoring and baiting. 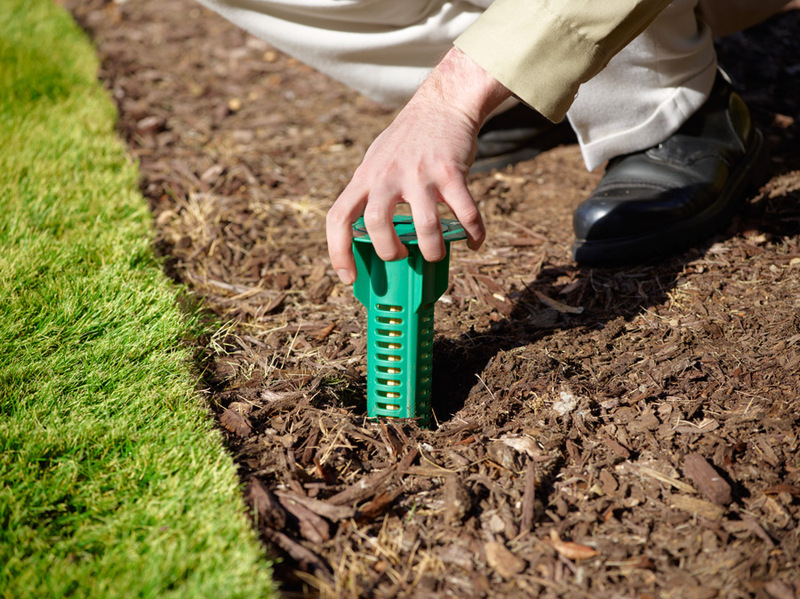 The 4-step Sentricon treatment will give you full coverage from inspection to elimination. Not all exterminators are qualified to install and service the Sentricon® System. A1 Exterminators has been certified as an authorized operator of the Sentricon® Termite Colony Elimination System since 1996. 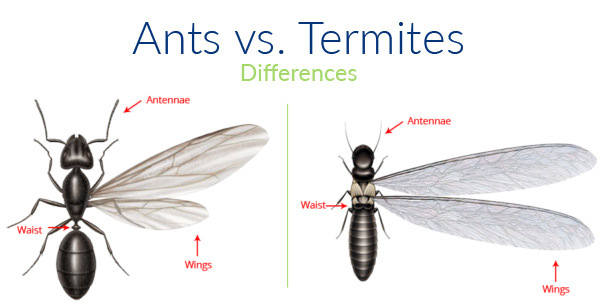 As an authorized operator, A1 Exterminators has extensive training and state-of the-art data gathering and management tools to monitor and maintain the termite treatment. Sentricon® is a patented and proven termite elimination system that provides a continuous perimeter defense to kill termites and their colonies well before they make your home their home. Sentricon is the only system that continues to guard structures by monitoring for future invasions. We are pleased to offer the industry’s best defense system against termites at an incredible price. Inspects the property for signs of termites. 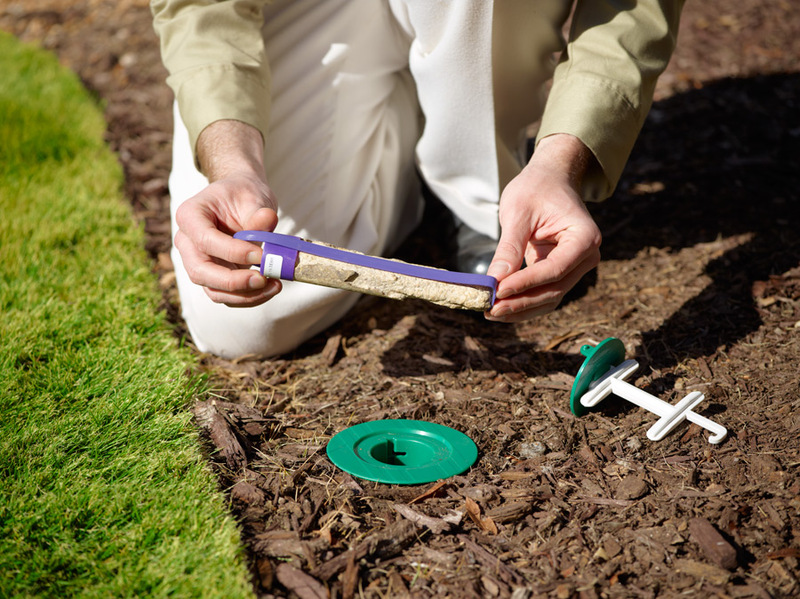 Places Sentricon® stations containing Recruit® HD termite bait in the soil, flush to the ground, around the home. Once termites enter the station, the Recruit HD termite bait is immediately available, which they share until the colony is eliminated. Continues monitoring Sentricon stations as needed to protect against future invasion. A new colony may invade and show up in Sentricon® stations long after the initial colony has been eliminated. 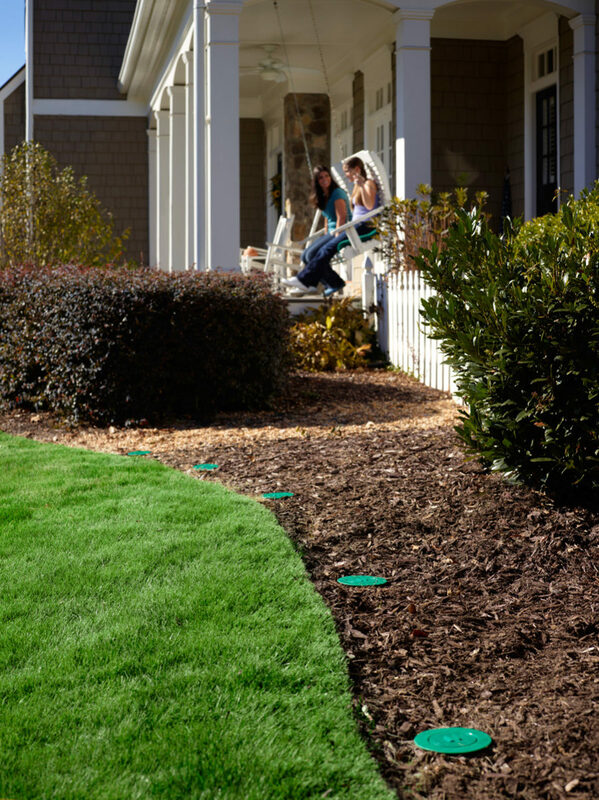 The Sentricon System is a lot gentler on the home, the yard and the environment than other traditional liquid chemical treatments. 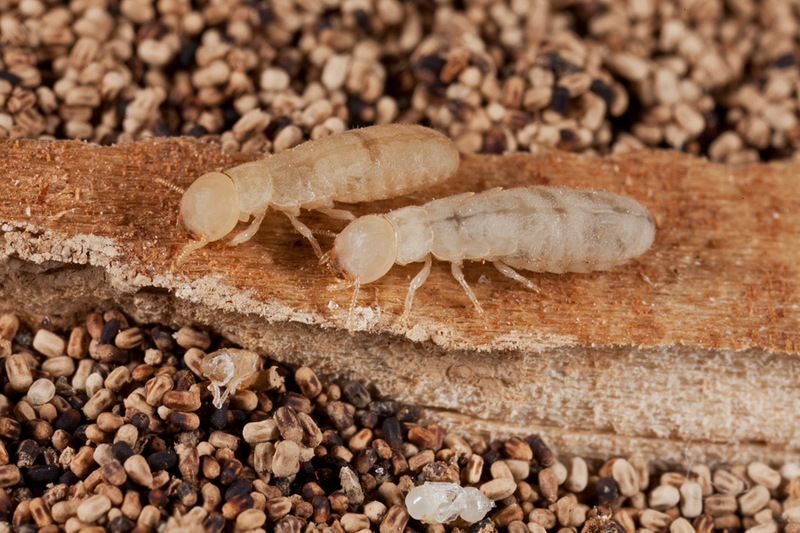 Whether you are building a new home and want to take preventative measures against termite attacks, or you currently have a termite problem in your home, A1 Exterminators can help. Our team of professionals has the solution – we’ll evaluate your property and discuss termite treatment options to protect your home. 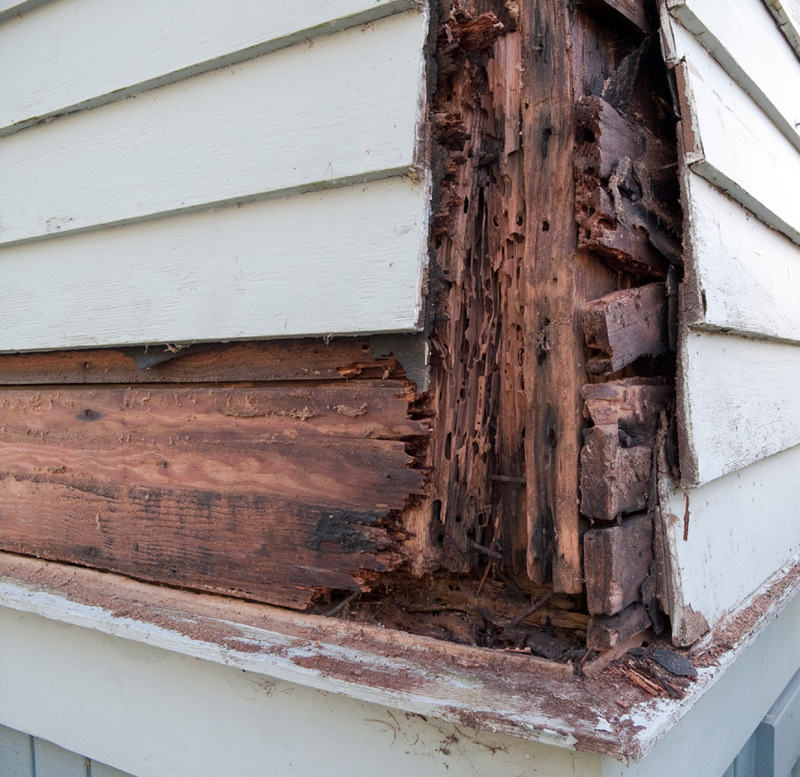 Termites cause billions of dollars of damage each year. Termites and ants also look a lot alike. 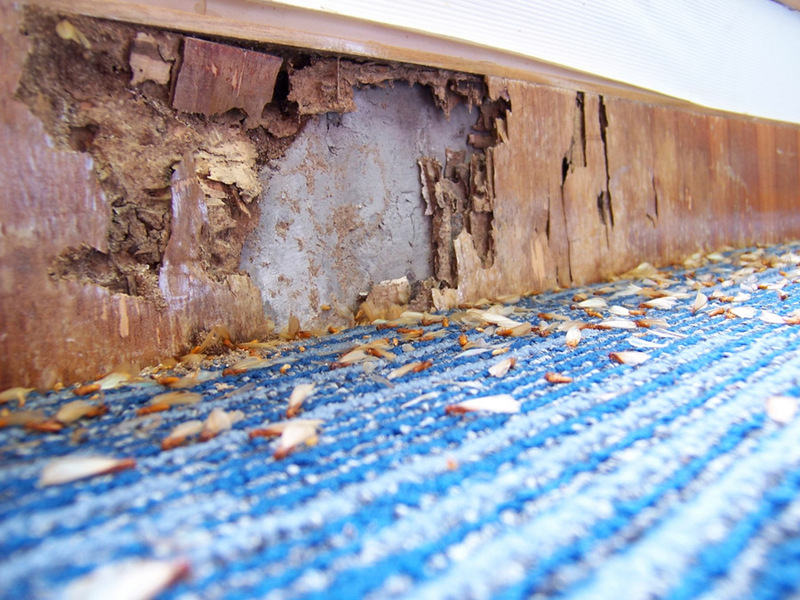 You may think you just have ants, but that could be a dangerous and costly difference! 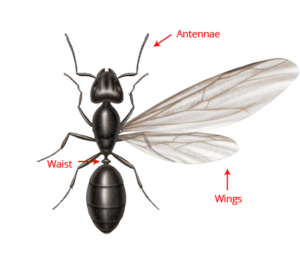 Ants have an elbowed antennae, a narrow waist and both pairs of wings are different sizes. 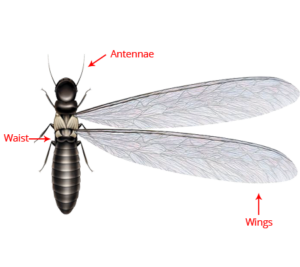 Termites have straight antennae, a thick waist and both pairs of wings are the same size.